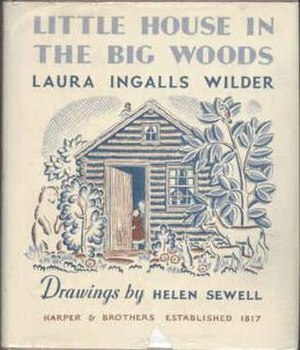 Who is the author of Little House in the Big Woods? Have a visitor play a fiddle. 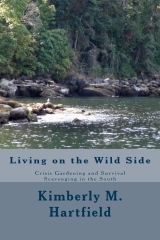 Living on the Wild Side now Available. 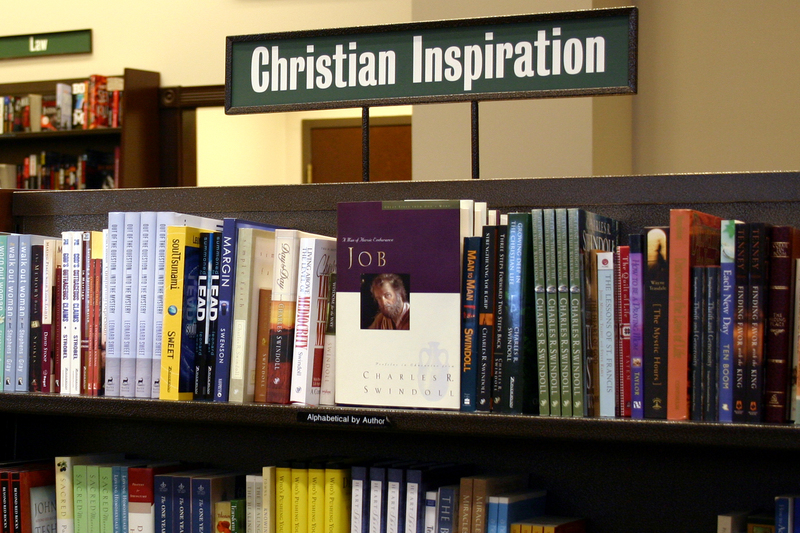 Also available on Kindle. 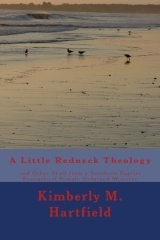 A Little Redneck Theology now available. 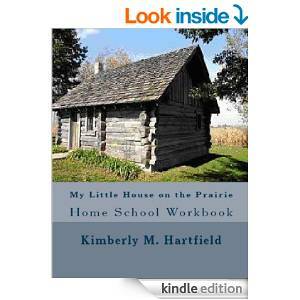 Also available on Kindle. 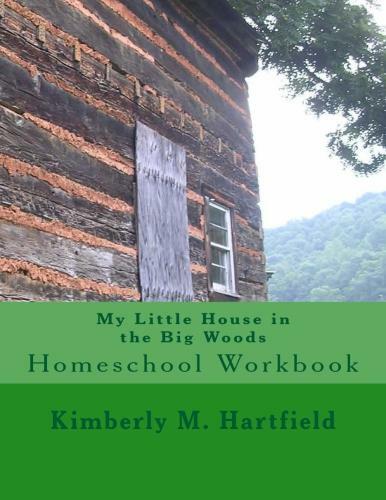 This entry was posted in Book Reviews, children, education, homeschooling, Parenting and tagged Big Woods, Charles Ingalls, Corncob, Laura, Laura Ingalls Wilder, Little House in the Big Woods, Little House on the Prairie, Mary, Mary Ingalls, Pig bladder, Shopping, Wendy McClure, Wisconsin. Bookmark the permalink.